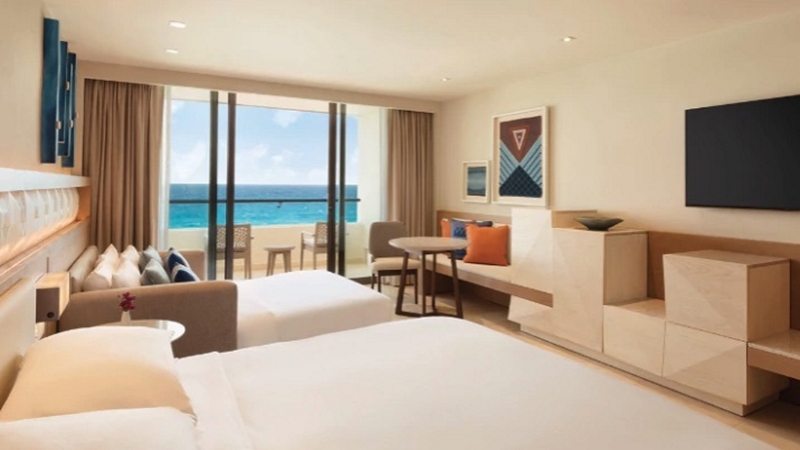 Bring your tropical holiday dreams to life with a breathtaking Mexico escape at the exquisite 5-star Hyatt Ziva Cancun. 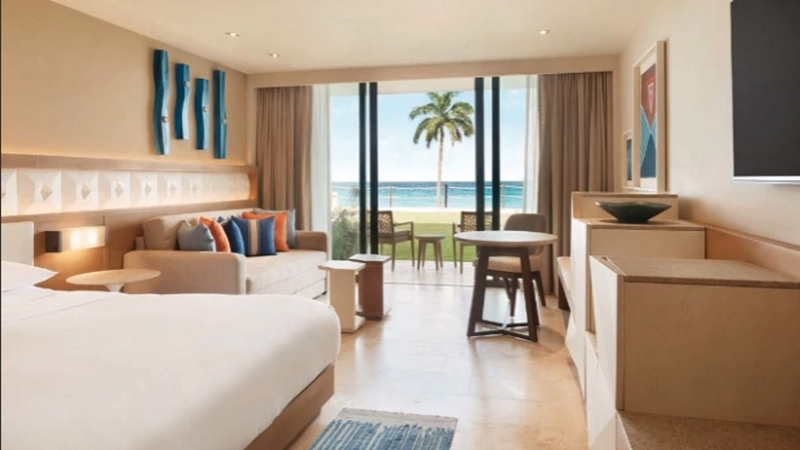 Awake beside pristine white sands and the turquoise waters of the Caribbean Sea at this magnificent all-inclusive complex that caters for all ages and every holiday need. Here you will find stylish modern accommodation, mouth-watering cuisine and can fill your days with activities, adventures or sophisticated relaxation. 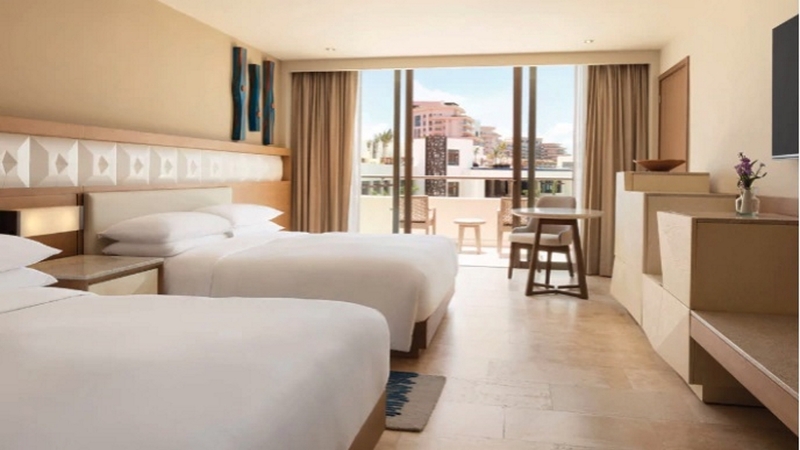 Whether you’re traveling as a family, in a group, or with a loved one, the holiday experience of a lifetime is waiting for you at the splendid Hyatt Ziva Cancun. 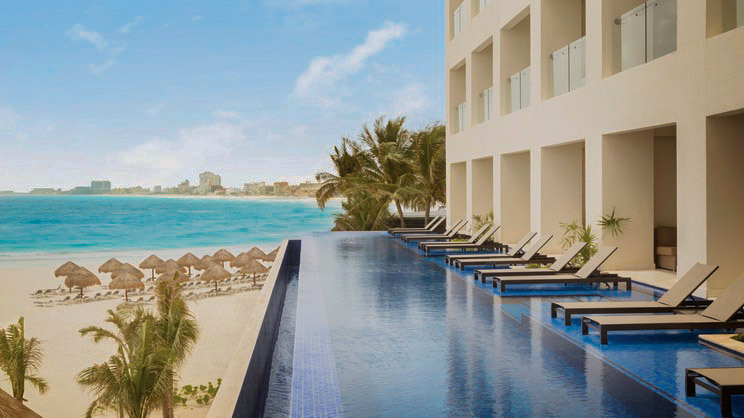 The Hyatt Ziva Cancun is located next to the beach. A wide variety of shops, bars, cafes and restaurants can be found within a short stroll of the Hyatt Ziva Cancun. 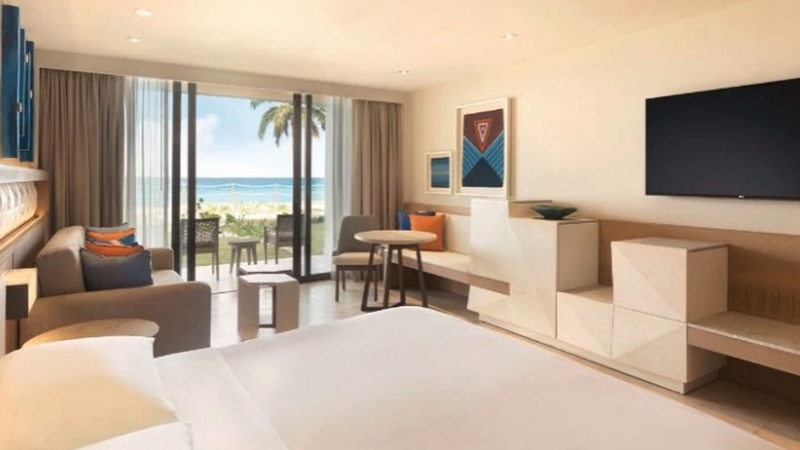 Cancun International Airport is approximately 24km away from the Hyatt Ziva Cancun. Details may be subject to change. You will be provided with full details of the Hyatt Club privileges on arrival at the hotel.